"I fell in love with that kid. I bought the kid." 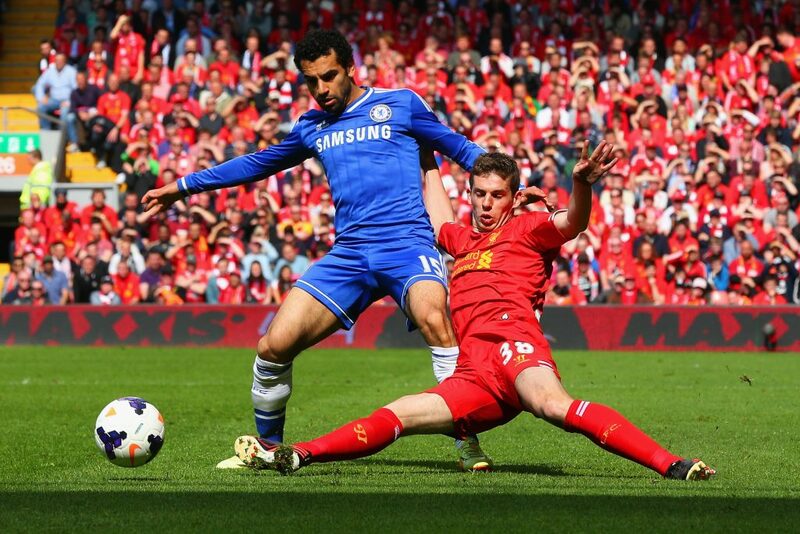 Jose Mourinho has rejected claims that he sold Mohamed Salah. Mourinho was the Chelsea manager when Salah joined the club from FC Basel in January 2014. But the Egyptian would only make 19 appearances for the club before he left to join Fiorentina on loan a year later. Salah returned to the Premier League in 2017 when he joined Liverpool from Roma. He was named the player of the year for his performances last season when he scored 44 goals in 52 games. His ascent with Liverpool coincided with Mourinho's struggles with Manchester United and the sale of Salah was cited as an example of Mourinho losing his touch. However, the former United coach has rejected claims that he discarded Salah. 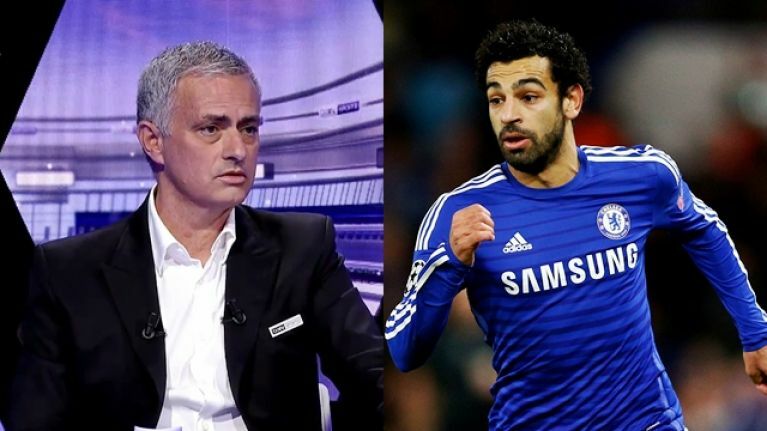 Mourinho said on beIN Sports that he "loved" the Egyptian as a footballer and he pushed for Chelsea to sign him. He also claimed he had no say in the player being sold. "First of all let’s start with Salah. Because lots of things have been told which are not true," Mourinho said. "For a start, people try to identify me as the coach that sold Salah. I am the coach that bought Salah. It’s completely the wrong idea. "I played against Basel in the Champions League. Salah was a kid at Basel. When I play against a certain team I analyse a team and players for quite a long time. And I fell in love with that kid. I bought the kid." "I pushed the club to buy him and at the time we already had fantastic attacking players – Hazard, Willian - we had top talent there. But I told them to buy that kid. He was more a winger coming inside than a striker. "He was just a lost kid in London. He was a lost kid in a new world. We wanted to work him, to become better and better and better. But he was more of the idea of wanting to play and not wait. "So we decided to put him on loan, in a culture I knew well. Italy. Tactical football. Physical football. A good place to play. Fiorentina are a good team to play for without the pressure of playing for the title. And we decided that move there. "When the club decided to sell him it was not me. I bought him, I did not sell him." "Lots of things have been told that are not true!"